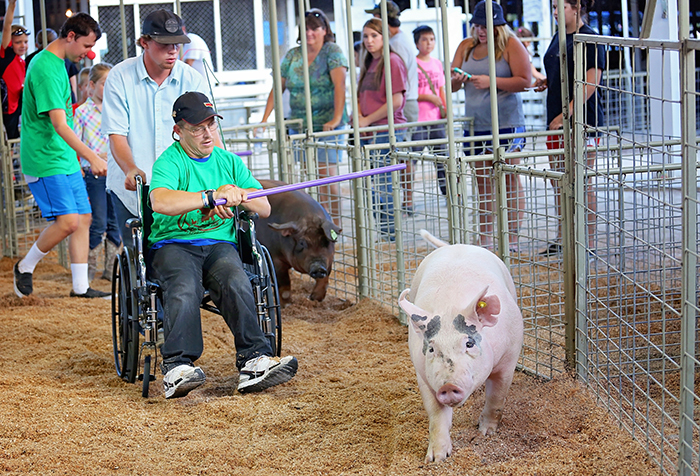 The Montgomery County Fair Association is a great way to get involved and give back to our community. If you would like to volunteer your time at the fairgrounds please don’t be shy! We are always looking for fresh ideas as this is an ever-evolving event. 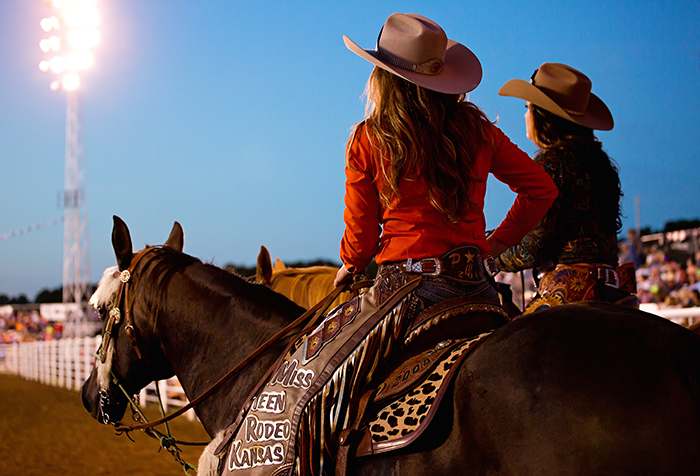 If you would like more information on how you can volunteer or how you can become part of the Montgomery County Fair Association please contact Katie Allen at info@fairandrodeo.com or via phone at 620.778.1439.